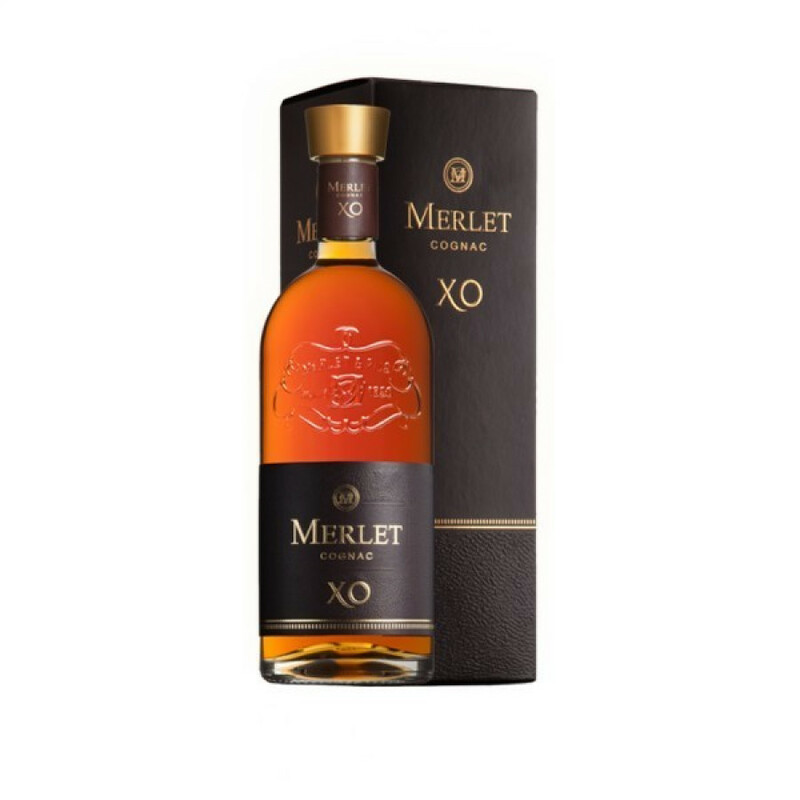 Merlet XO Cognac is a multi-cru blend aged at least six years and bottled in a custom 70 cl Merlet decanter. The Merlet family has been distilling and aging eaux-de-vie since 1850. This rich golden-brown cognac is in the lineage of house with a clean, ample palate of fine woodiness and lasting fruity notes.